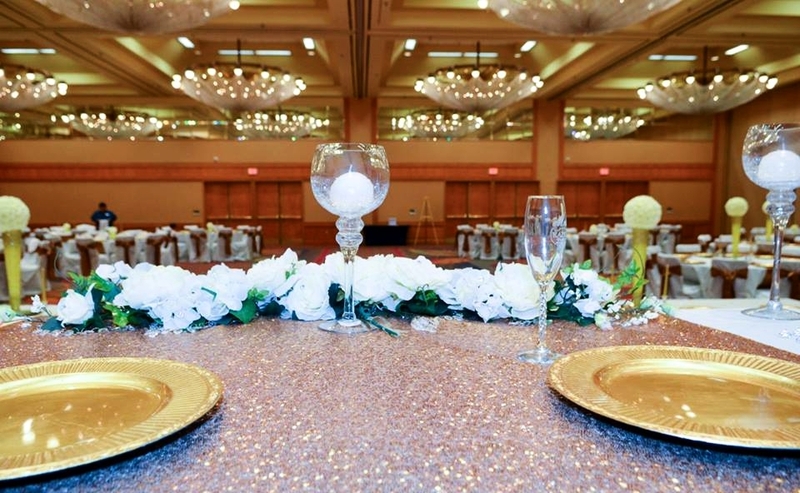 Preparing to plan a wedding or event? Check out our collection of services to find the one that fits your needs! Gain insight into some of my favorite moments, event tips, to-do lists, and inspiration for your next special occasion. Brides, grooms and all things weddings! Priceless memories from recent events and more One Soul moments found here! Everything you need, with love and grace. I would like to personally invite you to experience all things savvy, sophisticated, and stunning. One Soul Events was birthed out of the desire to collaborate and assist in the flawless execution of your special day! Serving the Greater Atlanta Area & beyond, One Soul specializes in pre-wedding and wedding soirees. I am excited and thankful for your presence; stay long and visit often. Great, let’s go, you’ve been invited!